It was all really good news for the Opyoke family: promotions for both deacon Fr. 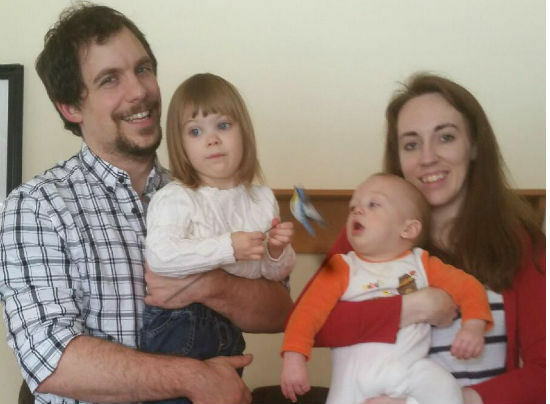 Thomas (Holy Myrrhbearers Mission in Harrisonburg, VA) and Matushka Elizabeth, a down payment on a new house and best of all – a second baby. And then the problems started: Matushka had to be hospitalized seven times during her pregnancy and was put on a liquid diet. Later they found out she had long-time complications from Crohn’s disease in her teen years. By giving her a promotion, her employer somehow robbed Matushka of the paid leave she had spent three years saving up and left her ineligible for short-term disability. In the meantime, because of Matushka’s condition, their son was born prematurely, and had to spend two weeks in the hospital with breathing problems. Matushka had an operation to remove the obstruction in her bowels and nearly bled to death during the operation. Please help the Fr Thomas Opyoke's family today! Every cent will go to their benefit. Matushka Elizabeth with her children. “We had lost half of our income…"
On top of that, because of Matushka’s employer’s negligence, the family was out of half the family income during a most difficult time of illness and a new baby. Today everyone is healthy – glory be to God! 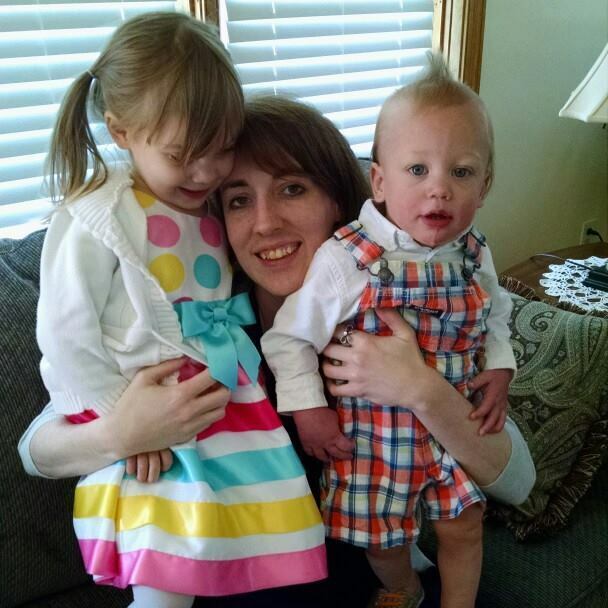 Even though the two parents both work full-time, they are struggling every month. “It came to the point where I try not to eat much, so I can save the food for my wife and kids,” said Fr. Thomas to FFA. Please find it in your heart to donate to help the Opyoke family. We are trying to raise $10,000 to help the family get back on their feet. Please share this appeal. Every cent counts. Especially when we are trying to help our own.